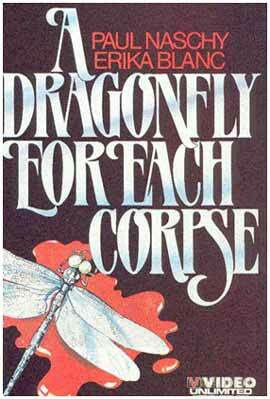 1973 (HD, 88 Minutes) Dead tortured soul seeking revenge. Stars Paul Naschy, Emma Cohen, Víctor Alcázar. English sound. 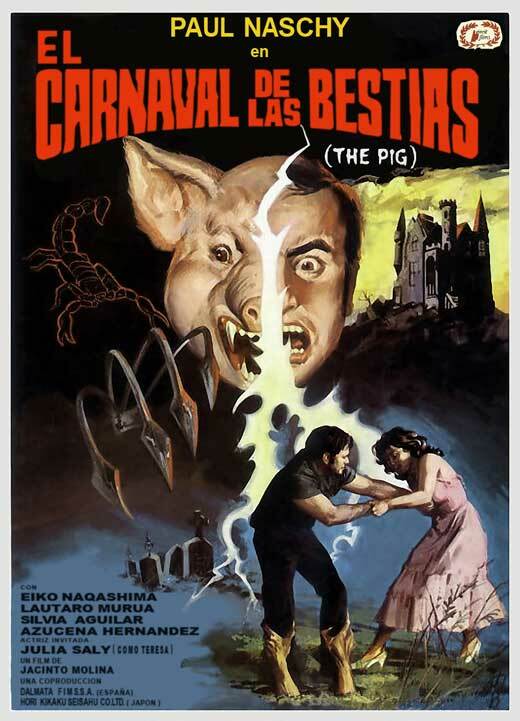 Directed by Carlos Aured 1980 (HD, 88 Minutes, Spanish) An African woman turns to a cannibalistic killer. Stars Paul Naschy, Julie Saly, Eiko Nagashima, Lautaro Murúa. English sound. 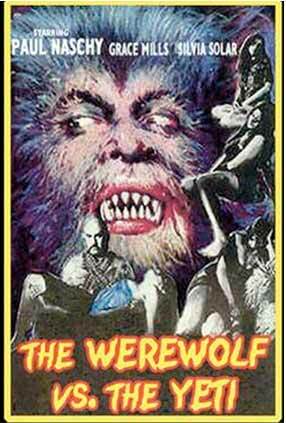 Directed by Paul Naschy 1981 (HD, 92 Minutes) A werewolf’s curse strikes in a remote village. 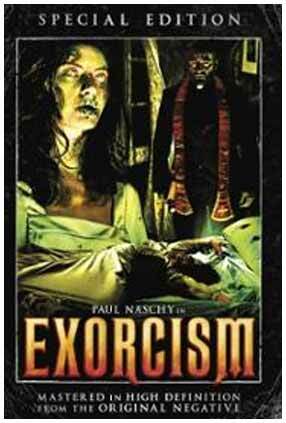 Stars Paul Naschy, Julia Saly, Silvia Aguilar. English sound. 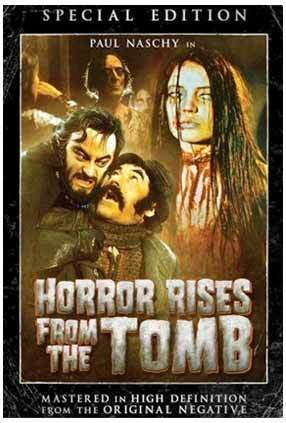 1973 (HD, 90 Minutes) Indian mystic raises women from the dead. 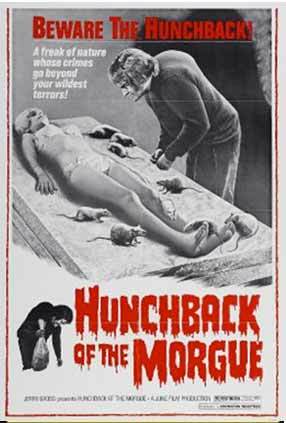 Stars Paul Naschy, Romy, Mirta Miller. Director Leon Klimovsky. English sound. 1975 (HD, 87 Minutes) Capturing cannibalistic demon nymphets. 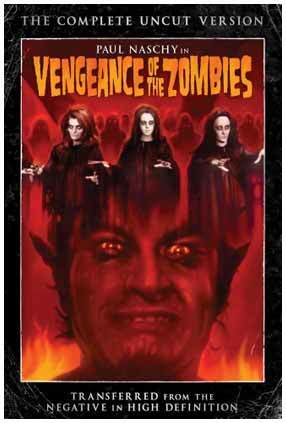 Stars Paul Naschy, Mercedes Molina, Silvia Solar, Grace Mills. English sound. Directed by Miguel Iglesias. 1973 (HD, 87 Minutes). Stars Paul Naschy, Rossana Yani, Víctor Alcázar. English sound. Directed by Javier Aguirre. 1974 (HD, 95 Minutes). 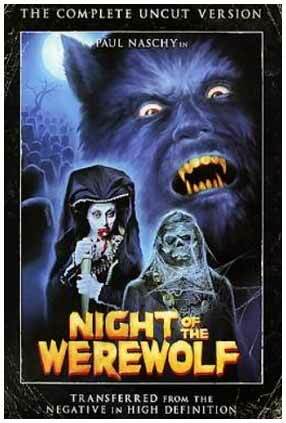 Stars Paul Naschy, Graciela Nilson, Norma Sebre. Director Leon Klimovsky, Guillermo Bredeston. English sound. 1974 (HD, 85 Minutes). Stars Paul Naschy, Erika Blanc, León Klimovsky, Ángel Aranda. English sound. 1974 (HD, 85 Minutes). Monster ravages a girls’ boarding school in a grotto beneath the river Rhein in Germany. Stars Tony Kendall & Helga Line. 1973 (HD, 94 Minutes). Scientists head to Africa and encounter vampires. 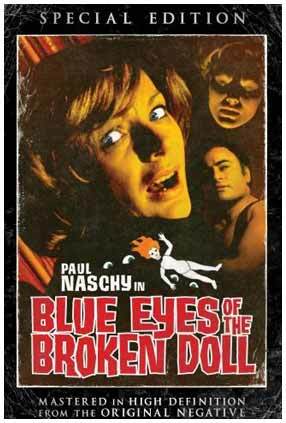 Stars Paul Naschy. 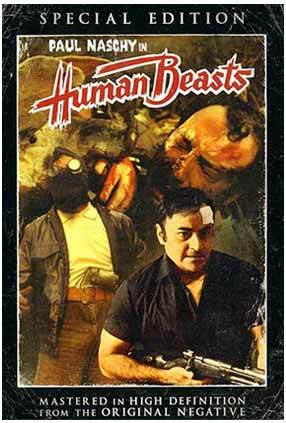 1981 (HD, 88 Minutes). Double-crossing mercenary kills pursuing gang members methodically, brutally. 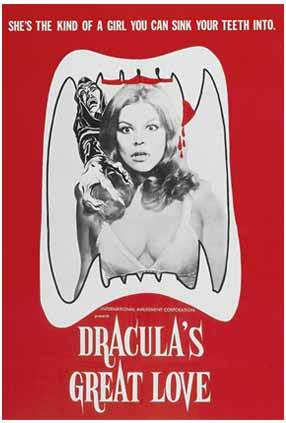 Stars Paul Naschy Julia Saly. Spanish. 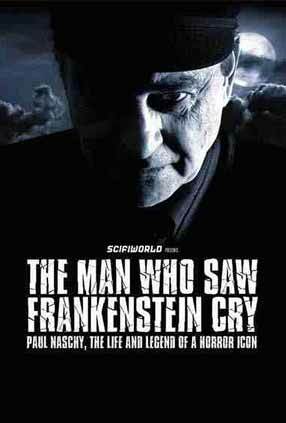 Not a Frankenstein movie, but a great title for a film every fan of Paul Naschy will want to see… The Man Who Saw Frankenstein Cry: Paul Naschy, The Life and Legend of a Horror Icon.